The medical field is one that has a reputation for taking on new technology when it becomes available. This benefits both the health professionals and the patients they treat. One of the newest types of technology to become available is a video remote interpreting (VRI) service. It allows non-English-speaking people who find themselves in need of medical help a better chance of communicating effectively and accurately as quickly as possible. The main problem when trying to interpret what a person in need of medical help wants is that if the message is unclear, the person may not get the correct treatment. If interpreting services are available instantly, then no problems should occur, but as this isn’t always the case then ultimately someone will be out there trying to find ways to improve the situation. Recently a company has developed a video remote interpreting tool in the medical arena in the U.S. state of Michigan. It lets healthcare workers and their patients communicate with 100% accuracy and instantly, using virtual interpreting. This tool gets hold of a professional video interpreter within minutes. Each of the interpreters who are assigned to a specific medical client will have no less than 5 years experience in handling interpreting projects related to health matters. Once accessed, the video interpreter comes up live on a computer monitor and is available to do the required interpreting. Privacy is guaranteed, so neither the patient nor the health professionals involved with conversations will be able to be viewed publicly on the internet. Using hand signals and other gestures has never been a substitute for an interpreter, but sometimes this is the only option particularly in an emergency situation where no human interpreter is instantly available. 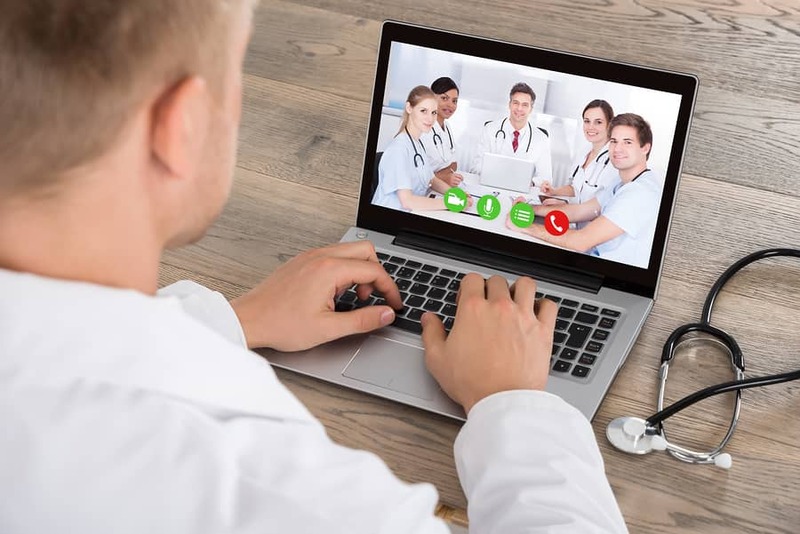 This new form of video conferencing should not only help save lives but it will help to ensure that patients know exactly what to do when it comes to taking prescribed medications and what their next course of action should be following a diagnosis and treatment.